Today I am sharing one of the fall trends I am currently loving. To be honest with you I don't want summer to end, I love summer but I am actually excited for fall. Specially after shopping around online! Who is with me on this one? I am seeing so many things I love. 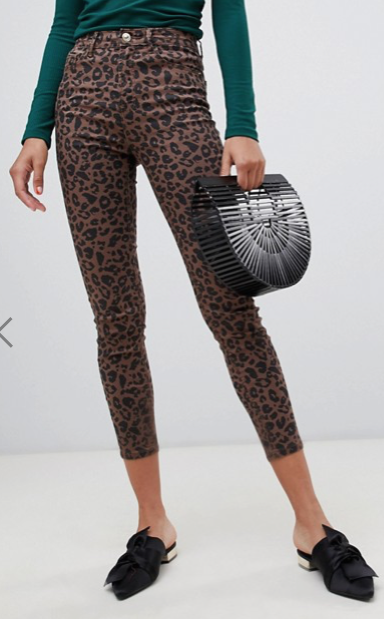 Today I want to share this animal print tendency I have been seeing everywhere. 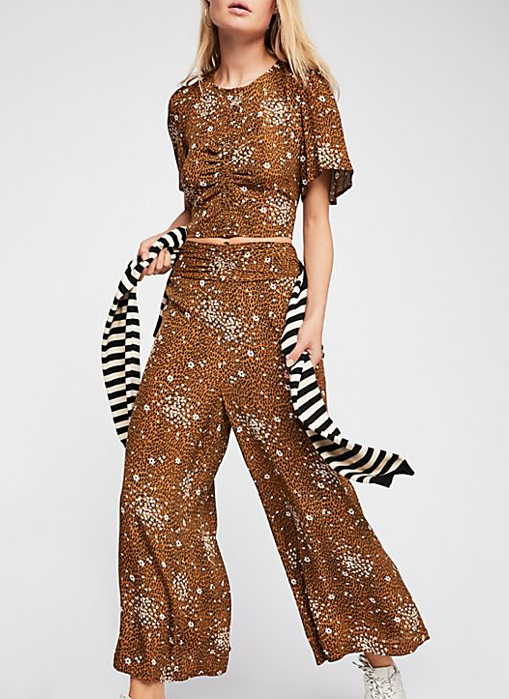 Summer has been in full effect here in California, in the spirit of this animal print trend I am wearing this romper from H&M. 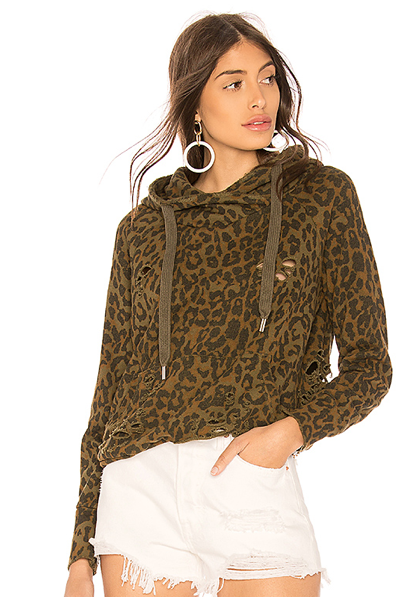 Some of my favorite bloggers are already rocking different animal print items inspired by fall. You can click on each picture to check out their blogs if you haven't already. All of these pictures are from their respective instagram accounts. I love this dress that Lillian Babaian is wearing, the perfect transitioning piece from summer to fall. It looks great for the end of the hot summer days but it would also look great with some boots on the cooler fall days. Lately, I have been a big fan of skirts a lot more than ever before in my life. I really like the way Jill Wallace from the Blog Little Black Boots, styled this animal print skirt, casual and so cool. Paola is one of my favorite bloggers and this coat, I'm just in love! The on the right the dress that Shea Marie is wearing is also great for the summer but so cool for fall. Since I get cold easily during the fall I would wear a white or black basic underneath. Below are some of the items I really want to purchase for this fall. I love the raincoat, scarf and clutch but I want them all. Which ones are your favorite? 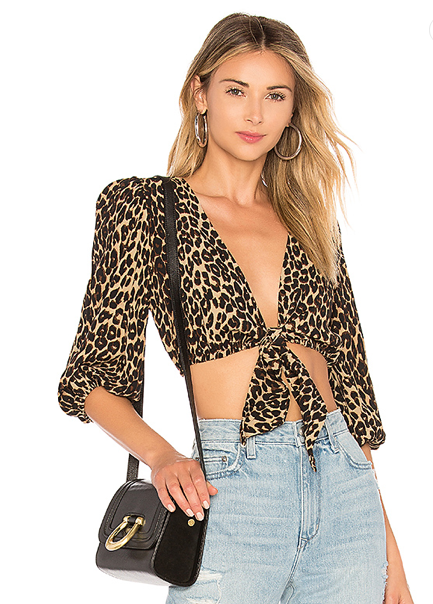 Animal Print Items in my shopping cart! FOLDOVER CALF HAIR CLUTCH CLARE V. Clare V.